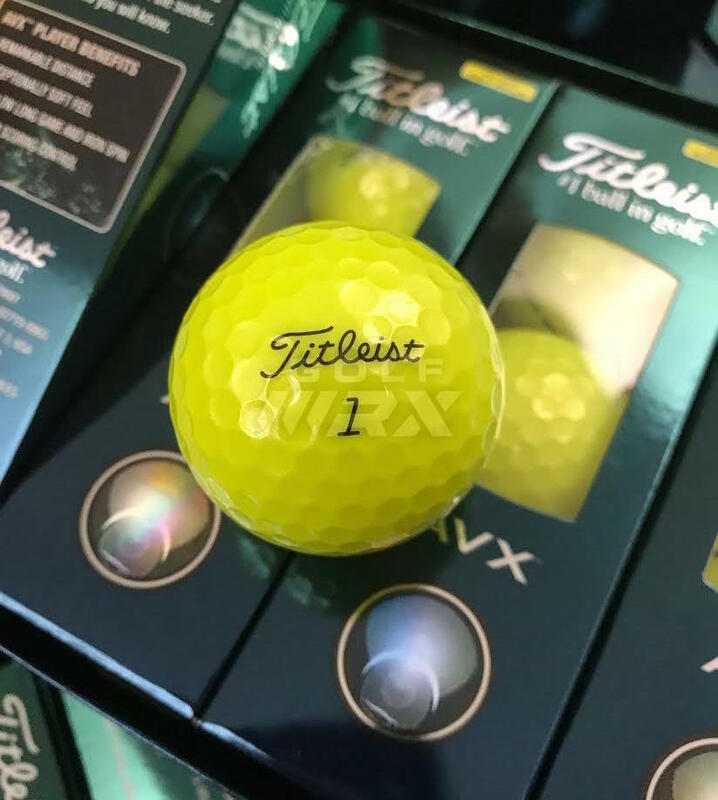 GolfWRX has learned that Titleist is testing new “AVX” golf balls — made with premium performance urethane covers and designed for more distance and a softer feel — in three different markets. The new three-piece golf balls will hit the shelves of golf shops and retail stores for the same price as Titleist’s Pro V1 and Pro V1x golf balls on October 6 in only Florida, California and Arizona to evaluate the demand for such a product. The golf balls will be available in both white and high optic yellow based on the photos of the packaging and golf balls. 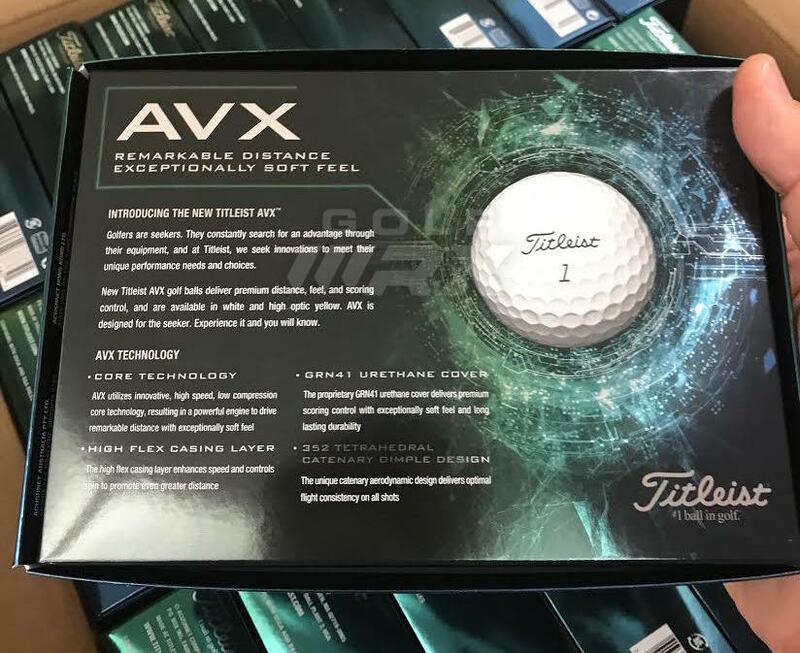 According to language written on Titleist’s AVX packaging, the golf balls will have a new, “high speed,” low-compression core that’s designed for a softer feel and more distance. There is also a “high flex casing layer” to enhance speed and control spin. The “GRN41 urethane cover” is said to deliver scoring control, a soft feel and durability. 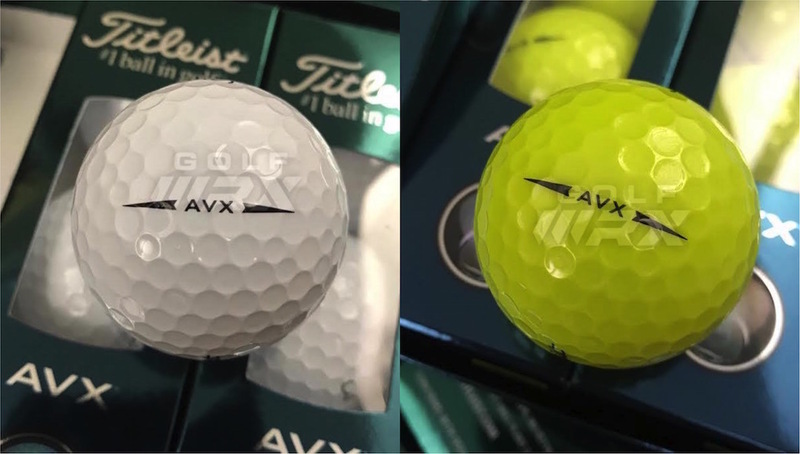 It’s clear from the photos we’ve obtained that the AVX golf balls feature a new dimple pattern, at least compared to the Pro V1 and Pro V1x golf balls. According to the packaging, it’s a “352 tetrahedral catenary dimple design” to make it more aerodynamic for flight consistency. 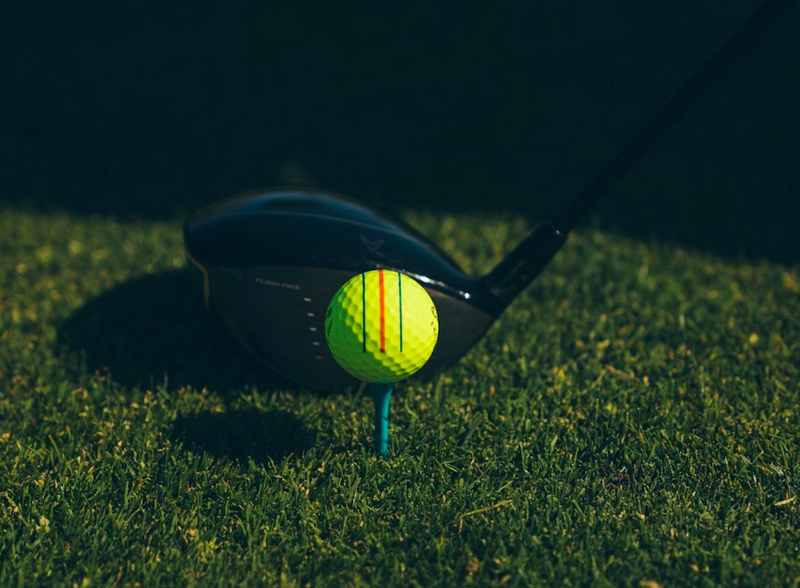 For Dummies Version: A ball that will go father then their prov and prov1X but is supposed to perform better around the greens and on the green. They also flight iron shots lower and come hot off the face. Played the ball today for the first time. Felt good off club face and checked well on full shots into the greens. Distance was OK, not sure I picked up any with my 85 MPH swing speed. 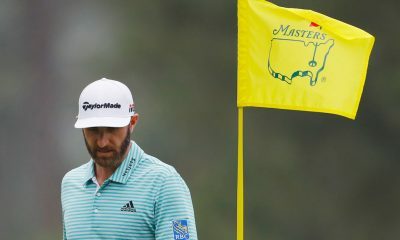 What I didn’t like about the ball was how it played for short pitch shots. 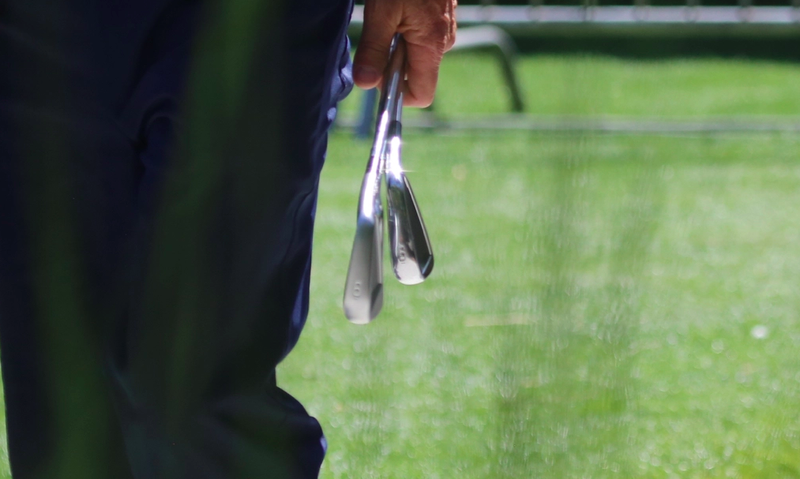 I usually play a gap wedge, if possible, within 60-30 yards and it will bounce once, twice and then bite hard. This ball felt good but would bounce once, twice and then let go and roll. It tried to get it to bite off tight lie, but usually let go and rolled out more than I like. I switched to the B-330 RXS and got the check I wanted. I hit a few side by side and noticed the difference in bite characteristics. I could get used to it, but not sure. 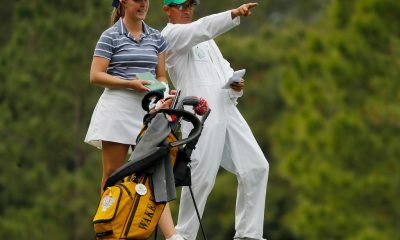 I did like the reaction off my driver, like I mentioned, not sure it was any longer, but flight was good for me. I’ll play them for a few more rounds and get a better feel. 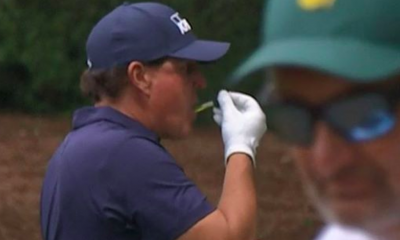 Not as spinny as their Elastomer Urethane in the ProV1? 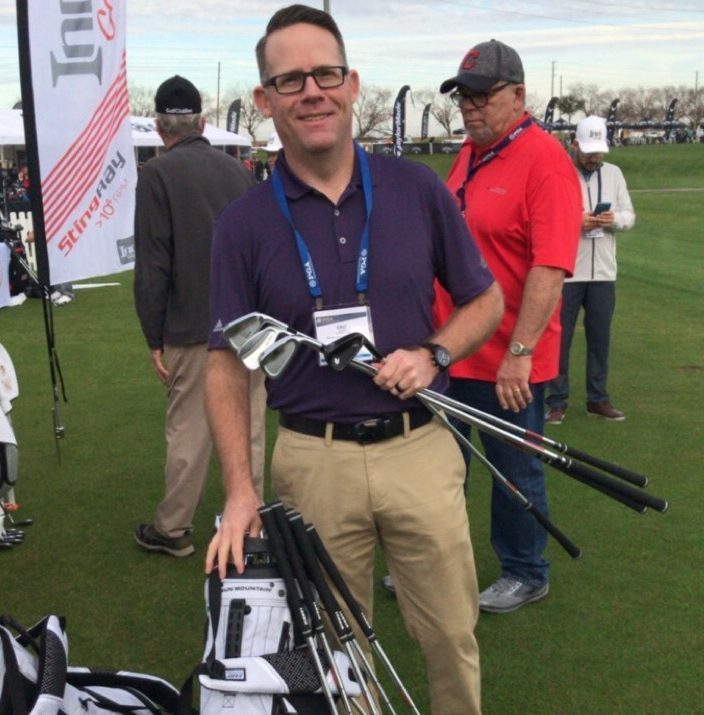 The upgrade to the AVX is now in the minds and mill of the folks at Titleist. AVX now….. BWY coming soon!!! (CXZ next year). They should have just come out with a 70 compression pro v1 and called it the pro v1s. Just my marketing idea. Slower swing speed? Try the Srixon Q Star Tour and do your own comparison. 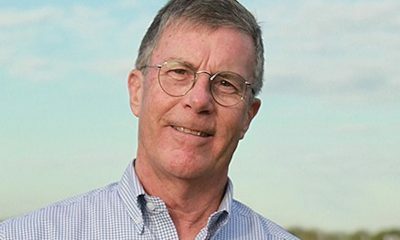 I’m 70. 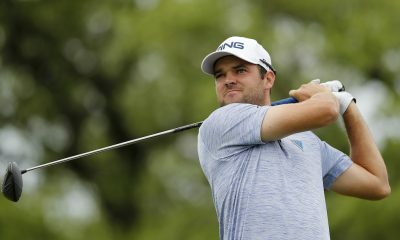 75-77 swing speed-took the time to hit dozens of full and short game shots actually comparing the Pro Vs to the Srixon ball and the Srixon ball was as good or better at $30 or less per dz.. Had to convince myself and I did. VICE are made in yellow. All great ideas run thru the Constant Mill of failed actual new ideas. 3 piece balls go far Correct. 3 piece balls can have a soft cover. 3 piece balls will never have enuff spin greenside. rush down to yer nearest big box golf mecca store and buy a dozen or two is you loose lotsa balls. It sounds like the Bridgestone E5 golf ball. 3 piece ball with a urethane cover. About $20 a dozen. 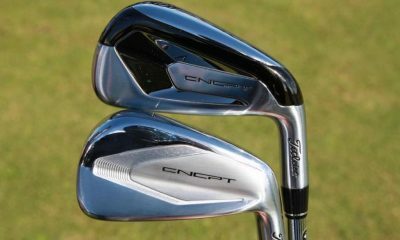 Add the name Titleist and double the cost. Re-Branding. And probably not as good as the e5. No thanks, another of their overpriced balls. Jealous much. If your not playing PXG’s you not playing your best. Flat dimples , looks like the Wilson Staff C golf ball of a few years ago. 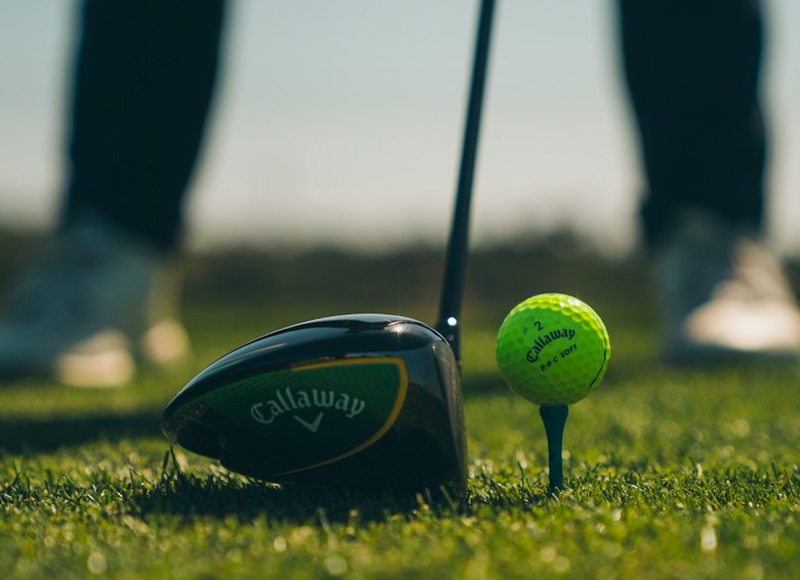 It seems Wilson Duo had it right after all, Callaway has copied it in the soft, TaylorMade has tried to copy the idea of softer and now another attempt by Titleist to copy the DUO ball. 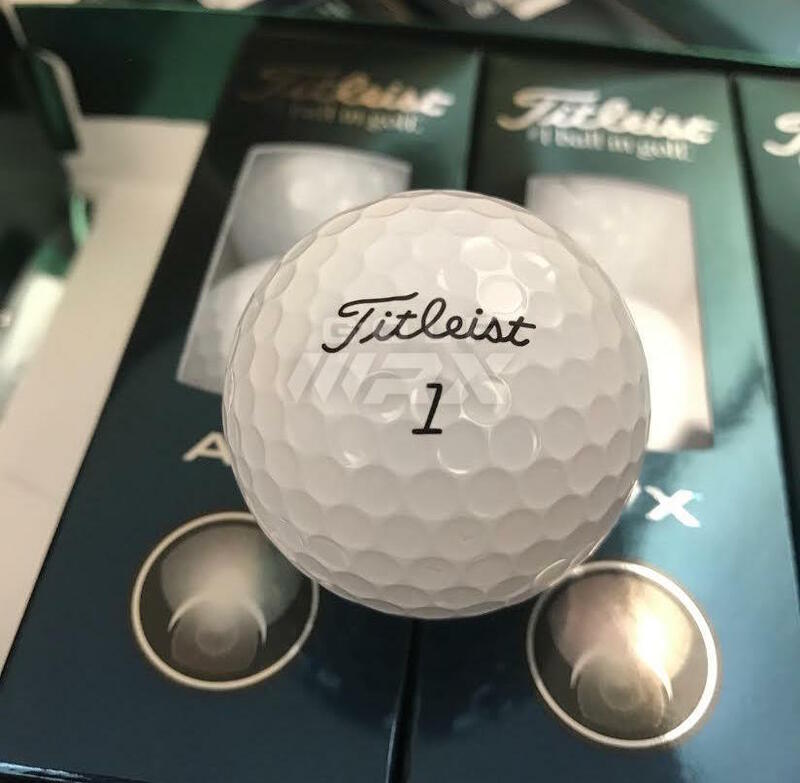 Titleist has again put a ball out that is in the upper ranks in price thinking they will buy it just because of the name…. 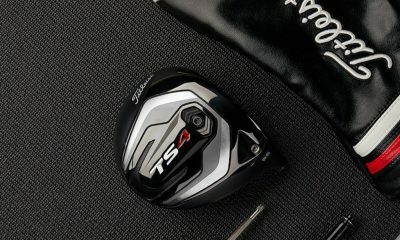 Titleist over priced and under delivered on most of their goods. They are like the car companies of the mid seventy era. 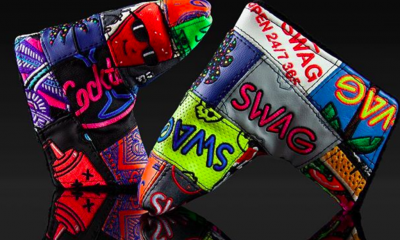 Golf is a game of ‘status’ and the boys with the newest toys play together. You will never find a foursome of buddies with one playing 5 y.o. clubs. If you wanna play, you gotta pay. Their answer to the Kirkland ball? Whatever happened to the Kirkland ball? Is it finally on the shelves again; and if yes, is it really the same specifications as the one that stirred everyone up? 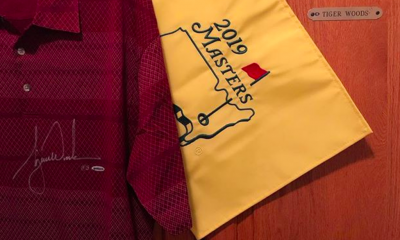 Perhaps their answer for calls for a yellow pro v ? Yeah we do play golf in Texas year round!!!!!!!! Sure hope I am going to get my test balls here. How do you leave out Texas? Too little information. Are these some cool, new breakthrough? Or are they just re-packaged Titleist Velocity balls? Something in between? Something else? 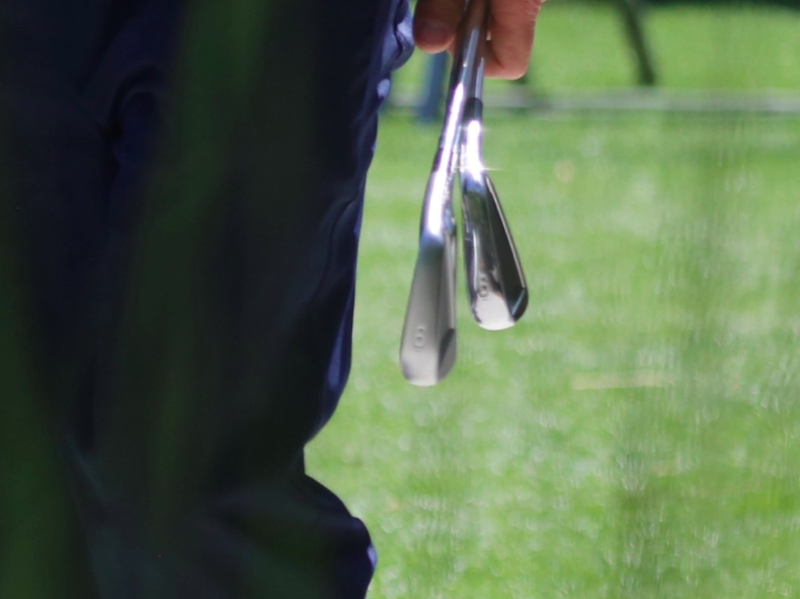 Where the hell do these fit in between the ProV1s and the NXTs??? 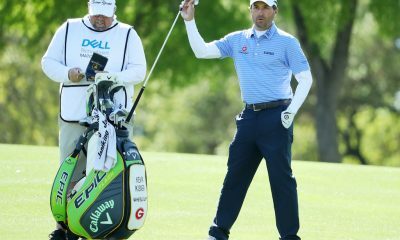 Looks a lot like the Bridgestone strategy where they try to sell sub par tour balls RX / RXS as premium balls to hackers. I will give it a try. Personally though, I use any number of brand balls and have seen very little difference. Oh, no… there must be a difference… look at all the claims and promises… it must be better because it’s the newest. There is certainly a difference between urethane and non-urethane balls as far as spin goes, especially on approach shots. Distance? Eh, all within your margin of error. Looks like a good target for an after-hours water hazard diving expedition. Seriously, I’d like to try them to see if they change my second shot. Looks loke a NXT to me. Same packaging but different name? Until their balls are reasonably priced, the only Titleist’s I’ll play are those I find on the course. Titleist, starting to lose their ball market badly to Srixon, Bridgestone, TM, so they decide to copy and say why fight them, join them. Typical of a Korean-owned company looking to cash in, like always, with copies. Fila Korea sold Titleist. They are American, publicly owned now. If you read GolfWRX you’d know this. Acushnet owns Titleist but Fila Korea still owns Acushnet and owns the controlling percentage of the company. Acushnet is still owned by Fila Korea! Yeah. I was answering Thomas A’s retort that Fila Korea sold Titleist. It didn’t. Did they stop making the “Velocity”… it was their long ball? So 4 balls in the same price category?! Only thing I like about this is it comes in yellow. No customer here at ProV1 prices! Hey why not right? Give it the old Billy Baron! A 3 piece Urethane covered ball at the same price as the Pro V1? There’s no incentive for the golfer to buy the AVX (maybe a dozen or two for curiosity’s sake) long term and might as well buy the tried and true Pro V1 for the same price. 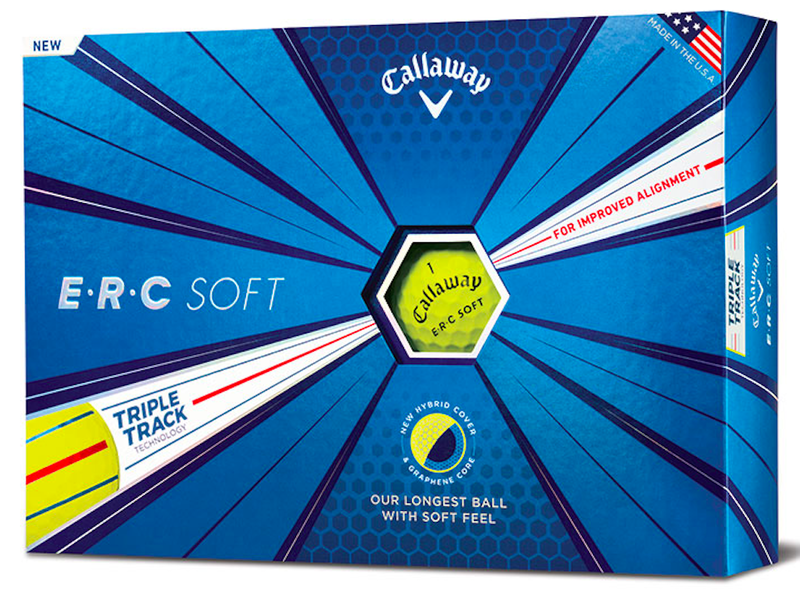 with their quarterly golf sales down the toilet … why come out with a premium distance ball priced just like the V1? 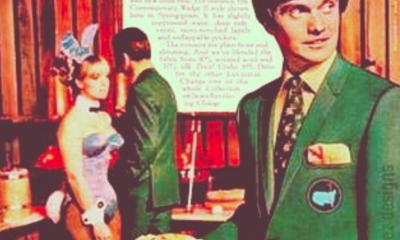 No one buys the ProV1 for just that reason. It’s just too damn expensive. No wonder it’s only in 3 states. Stats? Proof sales are down? Why don’t you get me the mfg cost per ball while you are at it? Thanks! A simple google search will tell you what is common knowledge on Titleist’s recent sales decline. 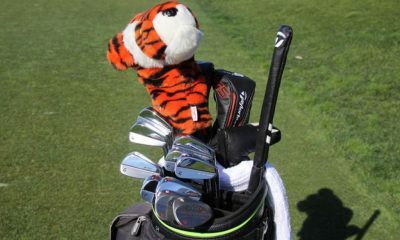 Golf equipment sales to the recreational golf market is down because the average golfer is aging and giving up the game. The demographics backs this up. So the golf OEMs are shifting their sales to the upscale market because that’s where the money is. 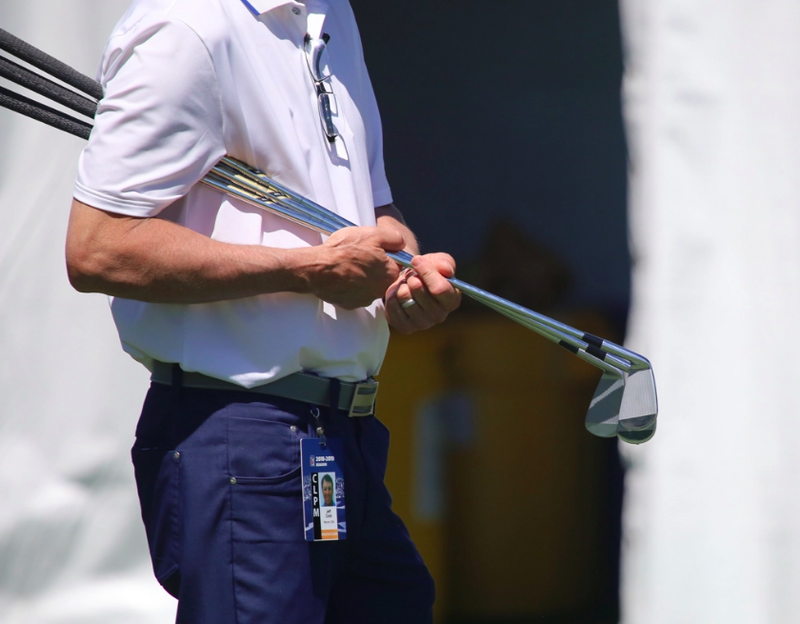 It’s happening to drivers, irons, wedges, balls, everything. 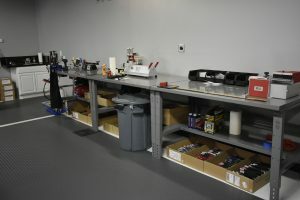 Most on these forums are not so rich that they don’t have to ask for the price of the equipment; they are mostly gearhead wannabes who fall in love with the newest and fanciest toys. They are a public company. Read their last Q earnings release. Premium performance at a premium price on par with ProV1-x. 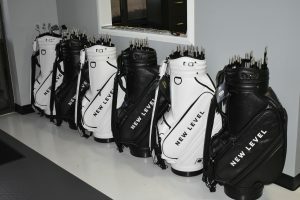 Sooo, if you want to be a good golfer you must spend more $$$$ on your equipment, shoes, accessories and clothes too. It only makes sense. what I don’t understand is why they don’t make the v1 or v1x in yellow. waiting for tp5 to come in yellow as well. No ‘yaller’ ball for me…. maybe a pink Volvic…. maybe not …..